I ‘Just Floated,’ Now What? Blog » I ‘Just Floated,’ Now What? People will try anything if it promises to provide a sense of wellbeing. Masochistic juice cleanse? CrossFit torture session? Sign me up. One gentler route to health is flotation therapy. 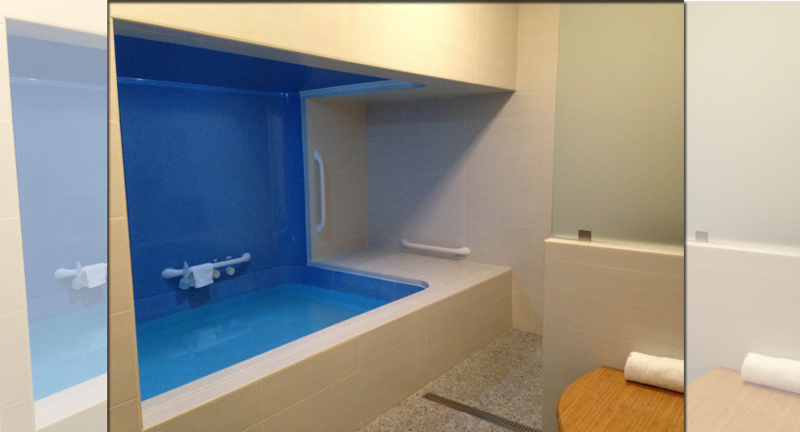 This relaxing therapy involves a float in highly salinated water in a room deprived of sound, smell and light. 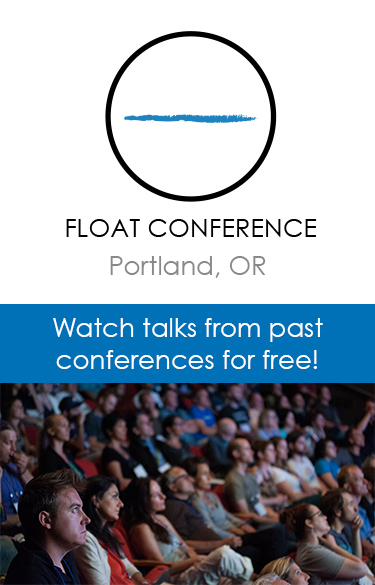 Float therapy may just be the latest, greatest way for people to recharge – it literally gives you no choice but to shut out outside stimuli and focus on yourself, your thoughts and your breathing for an entire hour. In today’s tech crunched world, an hour of forced “me-time” can be welcome. 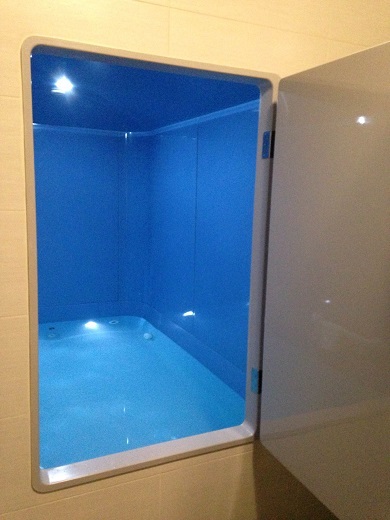 Just Float, a newly opened floatation therapy center in Pasadena, has ten spacious float suites and the only ADA accessible float suite in the country. Walking into this unique space is like stepping into an underwater paradise. From the stunningly curved reception area to the soothing music, it’s clear that relaxation is a priority. After signing the requisite waiver, a staff member escorted me to my private float suite. Each spacious room has a locking door, curved bench, private shower and float tank. 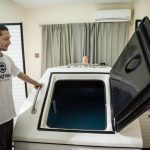 These tanks are quite a bit larger than most other float centers – they’re roughly the size of a jacuzzi – but the bank vault-like door was still a bit worrisome. I stood on the slip-resistant floor until I felt ready to seal myself into the tank and enter this immersive experience. As a self-proclaimed yoga skeptic, I undertook the float with very few expectations. As the manager’s shirts said “Expect Nothing.” My expectations were a little higher than nothing but I wasn’t hoping for a transformative experience that so many other floaters had. 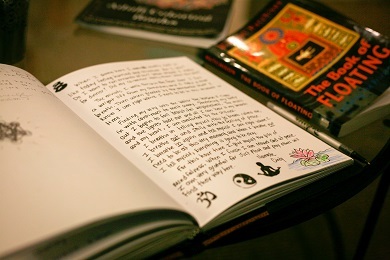 Other floaters detailed their experiences in a handsome leather bound book in the post-float lounge as a testament to their transformations. 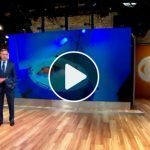 My logical side was expecting a gloried bathtub soak because the concept behind float therapy is surprisingly simple – relax your cares away in skin-temperature water and clear your mind. After a quick rinse, I stripped down to my birthday suit and, thankful for the locking door, began my float. The lights and music dimmed until I was left in silence and pure darkness. As the staff suggested, I tried my best to keep a relaxed posture and let my body be supported by the water. At first it was a challenge to let me muscles relax but I soon melted into a puddle of contentment. Supposedly, I was supposed to lose awareness of where my body ended and where the water began but I couldn’t muster the will to transcend my bodily limitations. I enjoyed the dark, semi-napping experience. I counted backwards from 100, stretched my arms and tried to think of nothing. The timer signaled the end of my float after what felt like a cross between an eternity and a minute. I washed the salty water from my skin and retreated to the post-float lounge. My muscles felt heavy and slow – like I had woken up from hibernation. 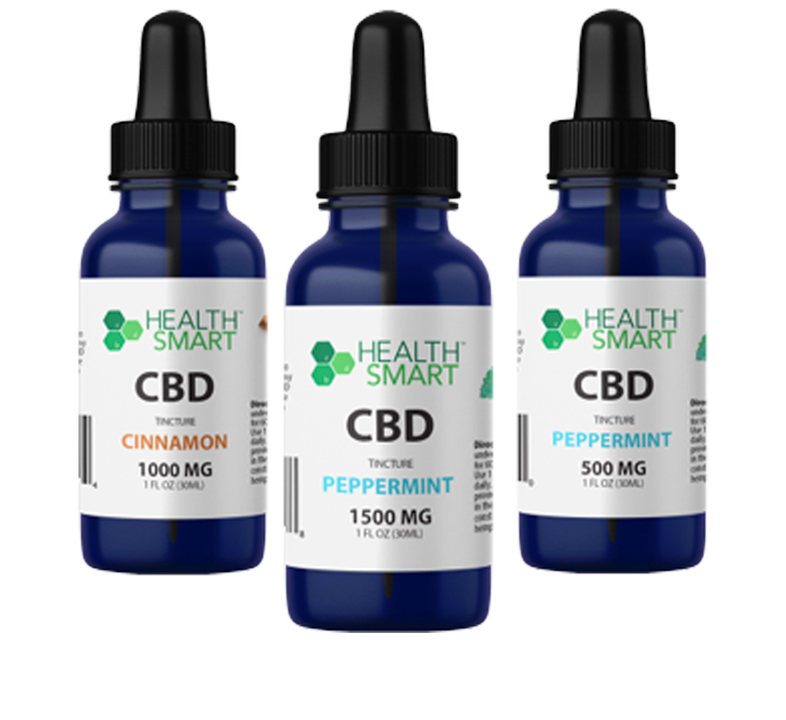 It was the same kind of slow relaxation I felt after an intense workout or afternoon nap – healing and recharging but not life changing. Pink cheeked floaters emerged and struggled to describe their inspiring experiences to me and each other. I had a cup of tea and shouldered my bag. Thinking that I would leave floating to the experts. These opinions are not reflective of Pasadena Now, only of its skeptical Living Editor. Just Float is a novel experience that can be had at 76 N Hudson Ave #120, Pasadena. 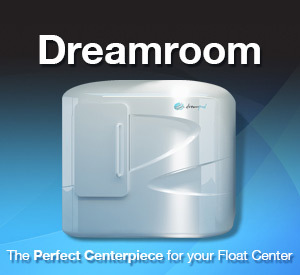 Call (818) 639-3572 or visit www.justfloat.com to book your own float.